This article provides a short checklist of some of the key deductions and superannuation contributions to make the most of this financial year. When it comes to getting the most (money) from your annual tax return, there is usually a lot to think about, so we’ve identified a few options that could open the door to some opportunities to save on tax. The key here is to plan ahead. This article explains the little understood concept of “bracket creep”. It recommends seeking professional guidance when it comes to finding an individual solution. Australia has a progressive income tax system. This simply means that higher income earners pay a greater proportion of their income in tax than low-income earners. It is achieved by applying a different rate of tax to each income band or “bracket”. For example, if you earn $25,000 per annum you’ll pay $1,330 in tax, or 5.3% of your total taxable income. Earn $80,000, however, and your tax bill jumps to $17,547, or 21.9% of your taxable income. This article looks at a few of the common traps small business operators can fall into when calculating and preparing their BAS returns. Australian businesses with an annual turnover of more than $75,000 must be registered for GST. Charging an extra 10 per cent on top of services sounds simple, yet a number of traps routinely catch small business owners. This article is a good reminder for your clients who receive tax refunds. It suggests some options to invest it instead of spending it. Options suggested include reducing the mortgage, investing it or putting it into superannuation. Thousands of Australians receive tax refunds every year. Some refunds won’t even cover the cost of a pizza to celebrate, however many are quite substantial. If you’re one of the lucky ones, what will you do with your tax windfall? This short article describes some good tax-effective strategies that can be implemented prior to 30 June of the current year, plus those that can be implemented in the following financial year. It’s great to use as an annual reminder coming up to EOFY. The end of the tax year is edging closer. If you haven’t planned how you will maximise your income and save some tax, take note! 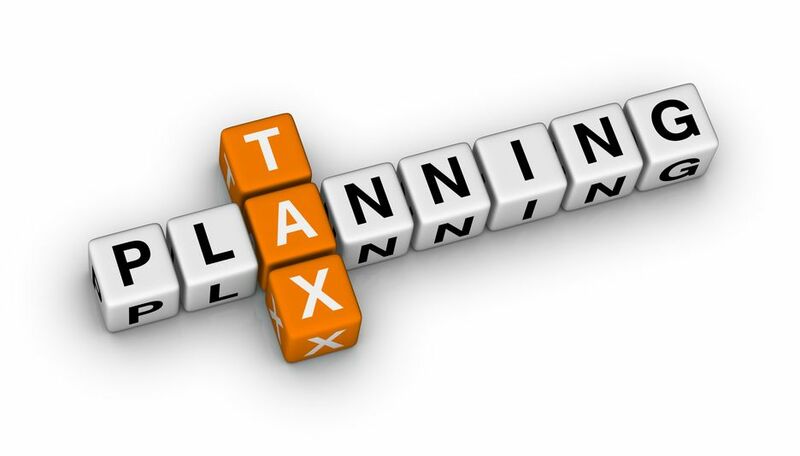 A prompt for clients to get their tax planning ready for June 30 in advance instead of leaving it to the last minute. A good article for your summer newsletter edition. Tax planning is often viewed in a contradictory way – a last minute dash to arrange reduction of the year’s tax bill or maximise the refund. Why not take the opportunity to do something different this time... like start planning now!